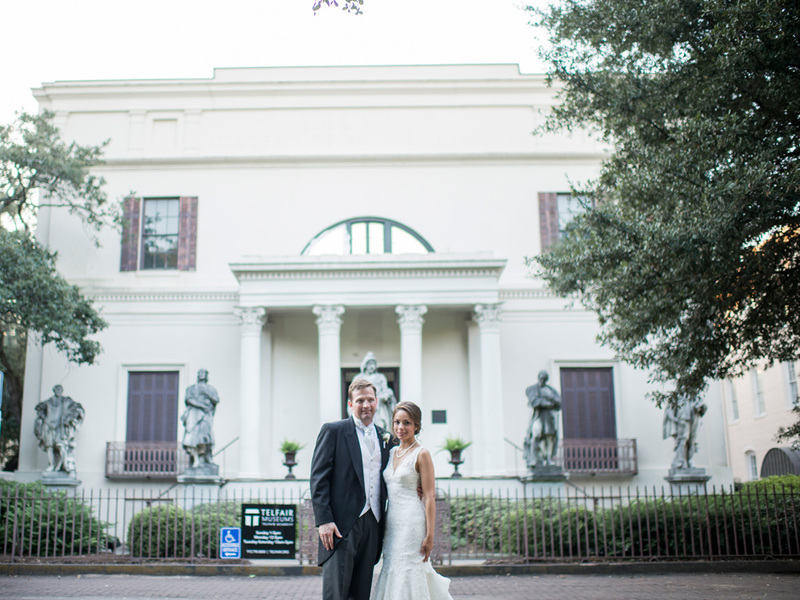 Telfair Museums is home to two historic sites and one contemporary art museum. 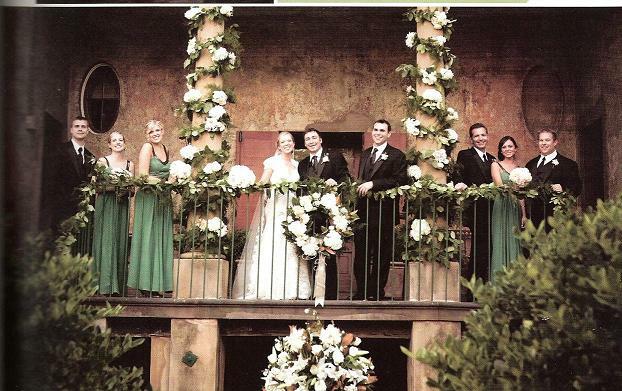 These architecturally significant buildings become stunning venues for a variety of special events. 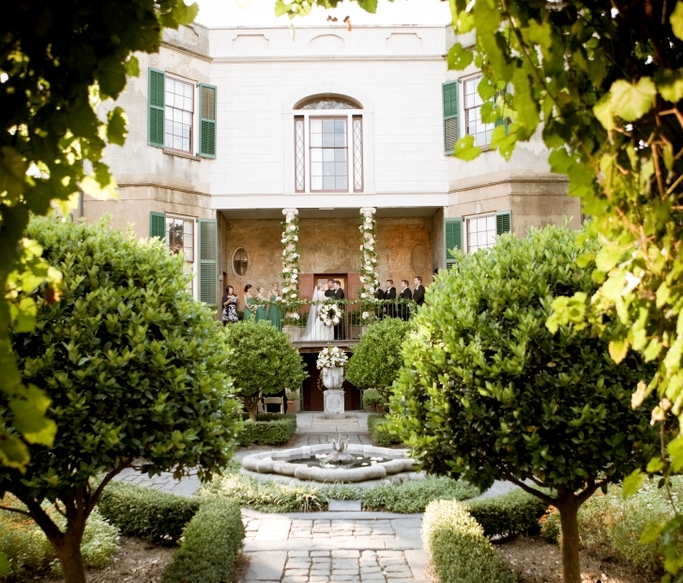 To schedule a walk-through or to book your venue, please submit our Venue Rental Form or contact our Sales and Tourism Manager at grahamg@telfair.org. To download rental forms and review rental policies visit this page. 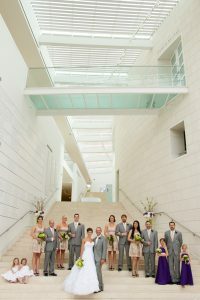 A distinctive state-of-the-art museum building designed by internationally-acclaimed architect Moshe Safdie, the Jepson Center can accommodate very large groups in its soaring, three-story atrium, expansive galleries, and third-floor outdoor sculpture terraces. 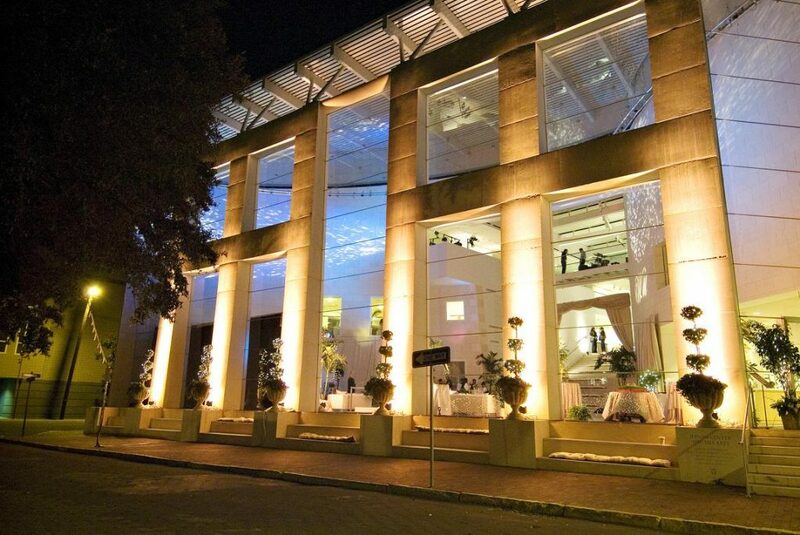 Located on Telfair Square just one building away from the Telfair Academy, the Jepson Center also features a sweeping, three-story central staircase ideally suited for the grandest of grand entrances, a 225-seat auditorium for presentations and small performances, a fully equipped boardroom, museum store, and prep kitchen. 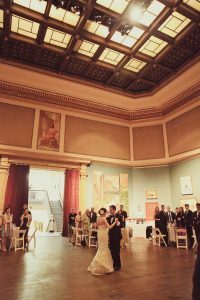 The Telfair Academy, located on Telfair Square in the heart of the city’s famous historic district, has been Savannah’s wedding reception location of choice for decades. 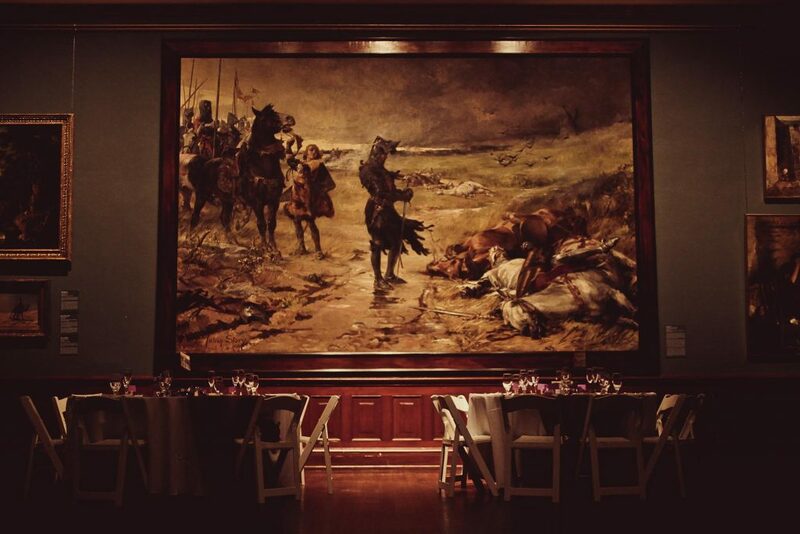 Tracing its history to 1883, Telfair Academy is the oldest public art museum in the South. Designed by English architect William Jay and completed c. 1820, the Telfair Academy is a National Historic Landmark building. 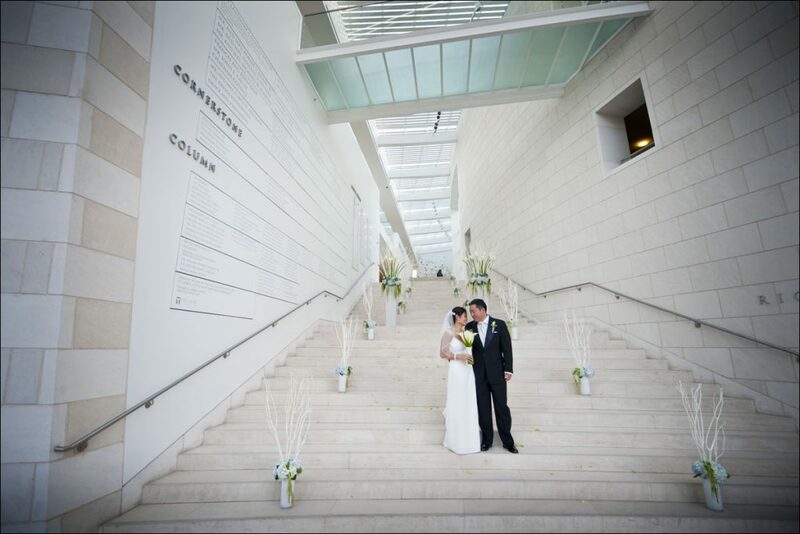 This elegant building provides every event held there with a backdrop of world-class art and historic architecture. 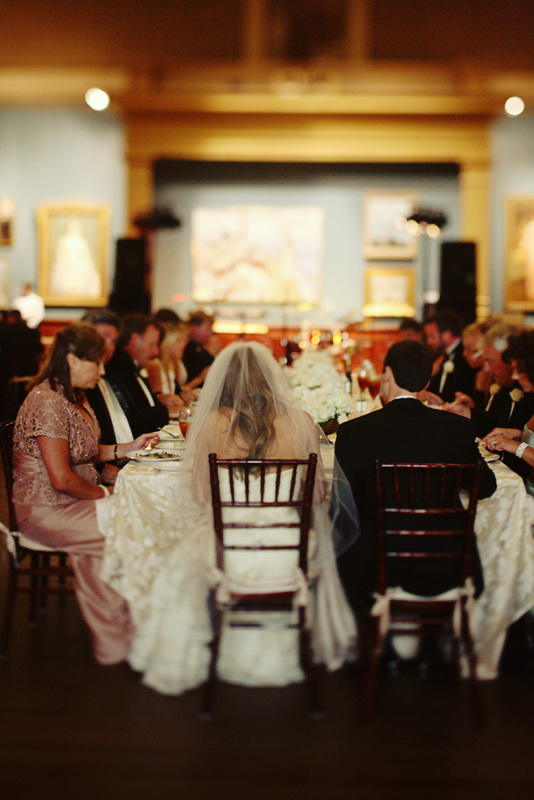 With its romantic, three-story Rotunda, classically beautiful Sculpture Gallery, remarkable period rooms, and intimate galleries featuring works from temporary traveling shows and from the museum’s own permanent collection, the Telfair Academy will make any size event truly memorable. 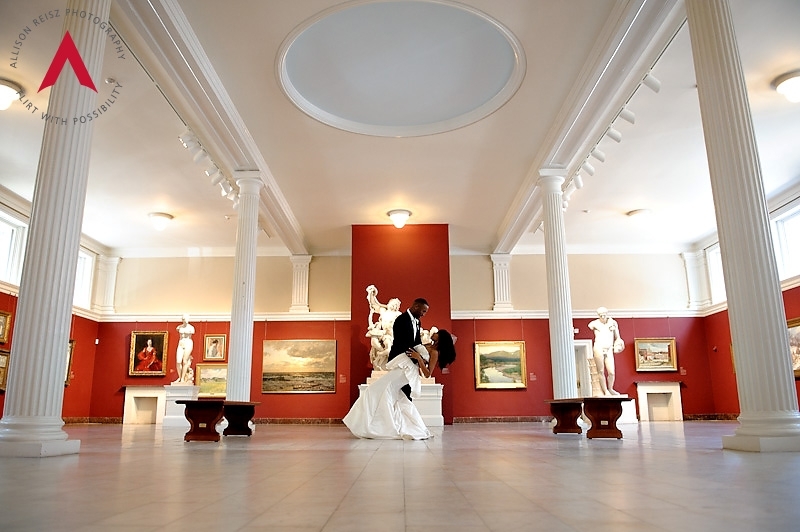 The two largest rooms in the Telfair Academy are the Rotunda and the Sculpture Gallery. 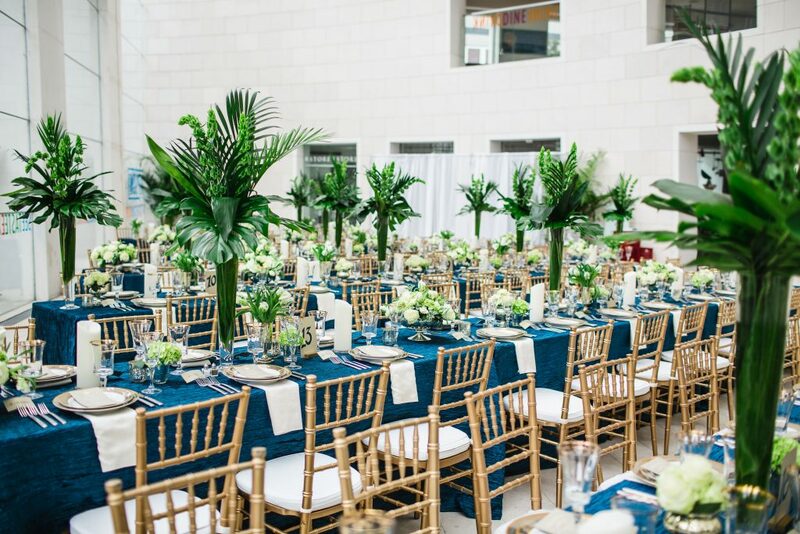 The Rotunda can accommodate as many as 100 for a sit-down dinner and 150 for a cocktail reception. 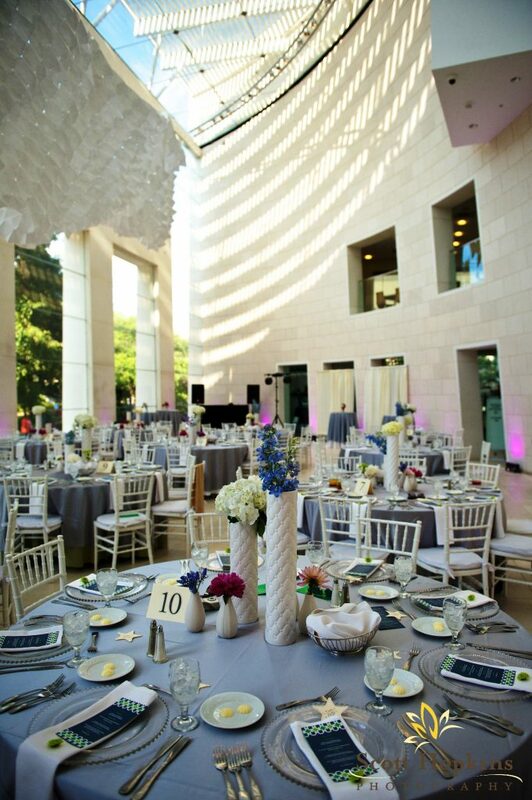 The Sculpture Gallery can accommodate up to 100 for a sit-down dinner and 150 for cocktails. 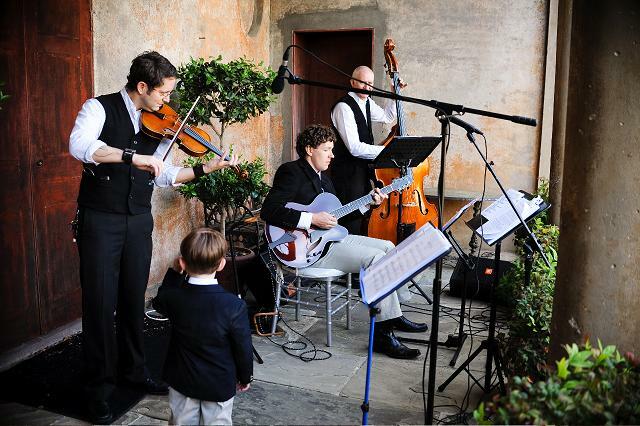 The facility provides ample room for musicians and dancing. Also a National Historic Landmark building designed by William Jay, the Owens-Thomas House is considered one of the finest examples of English Regency architecture in the United States. It is an elegant mansion and house museum featuring a carriage house and an inviting parterre garden that is ideally suited for late afternoon and evening events alfresco. 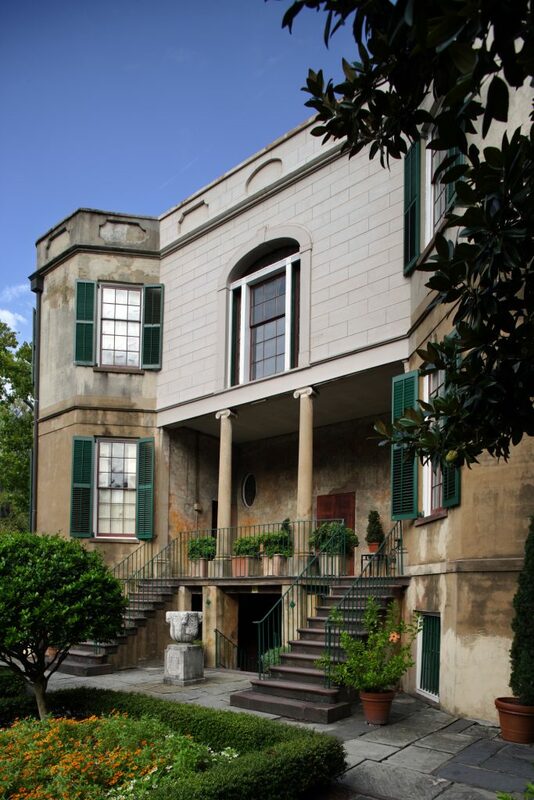 Located on Oglethorpe Square in the historic district, the east facade of the Owens-Thomas House has a handsome porch overlooking the garden from which musicians can entertain guests. The garden fountain is a perfect spot for photographs and there is ample room for bar and food service tables. 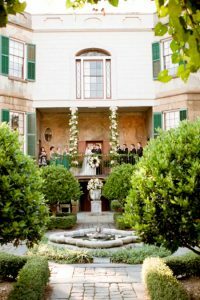 While the historic house is not available for rental, the lovely parterre garden is a wonderful location for outdoor cocktail parties and receptions for up to 100 guests, or even a small wedding ceremony. Want to know more? Schedule a walkthrough or inquire about availability.